If you're currently looking for one of the best iPhone 6S deals or best iPhone 6S Plus deals then you've walked through the right internet door. That's because we've rounded up the absolute best iPhone 6S deals and best iPhone 6S Plus deals going today, so you can treat yourself to a brand new iPhone 6S or iPhone 6S Plus. And, despite it being a few years old now, you'd be smart to pick one up, as the 6S remains one of the best phones around. It's still a very strong phone and the price is far more reasonable than those of the iPhone 7, iPhone 8, and iPhone X, plus there's now a tasty 32GB middle option in between the 16GB and 64GB choices. 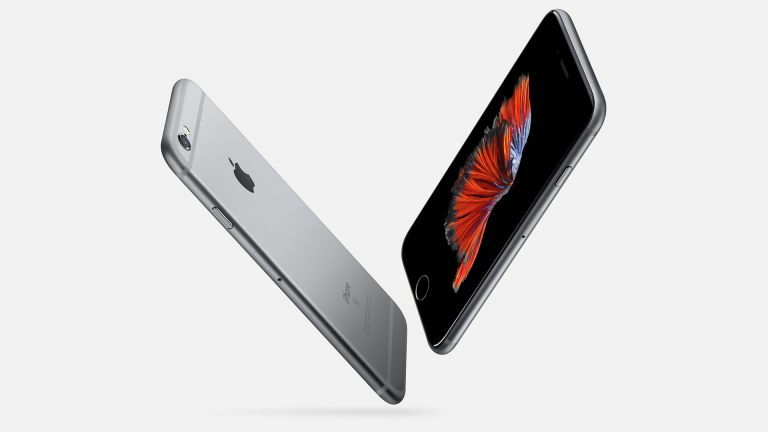 To get the best iPhone 6S deal for you, simply use T3's awesome deal finder tool below, which we've stuffed full of the cheapest options currently available on the market.